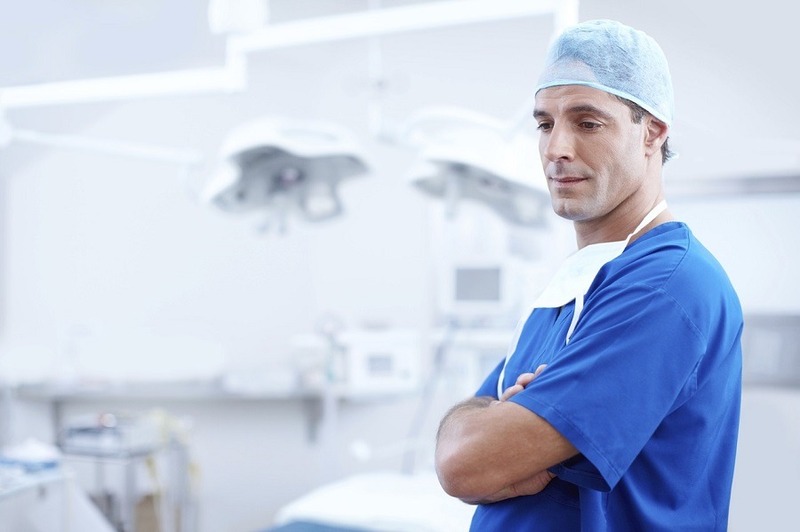 Are you familiar with the term medical tourism? Well, it refers to the concept of traveling to the foreign country to undergo a certain medical procedure. Believe it or not, around one million Americans does it every year! Yes, you have read it correctly. One of the top destinations for medical tourism is Israel. In this article we present the pros and cons of choosing this country as your destination for a medical procedure. Medical procedures in Israel are much cheaper compared to the United States. For example, for IVF treatment in the United States patients have to pay up to $20,000, while in Israel it cots only $5,000. Heart Bypass in the U.S. costs $130,000, and in Israel only $20,000. The similar thing is with plastic surgery. If you want to do a facelift in the States, you will have to part with close to $10,000, while in Israel it does not go above $7,500. And these are only some of the examples. The same rule applies to almost every medical procedure you can imagine. So, even if a patient pays for the plane ticket and a hotel room, the savings are still significant. Many Israeli doctors go to school in the United States, and they also attend the latest trainings and seminars. Therefore, medical experts in Israel and U.S. have the same level of expertise and knowledge. Also, Israel has some of the best surgeons and doctors in the world who have completed fellowships and residences in the U.S. medical institutions. So, if you are concerned that you will pay less for a treatment only to get a poor service, you are mistaken. Another pro of undergoing a medical procedure in Israel are cutting edge new treatments and trials. The researchers in medical science are constantly developing new treatment methods, and Israel is standing side by side with the United States and other world leaders when it comes to medical researches. Therefore, if a patient is interested to try another new treatment option, medical experts in Israel can provide that. 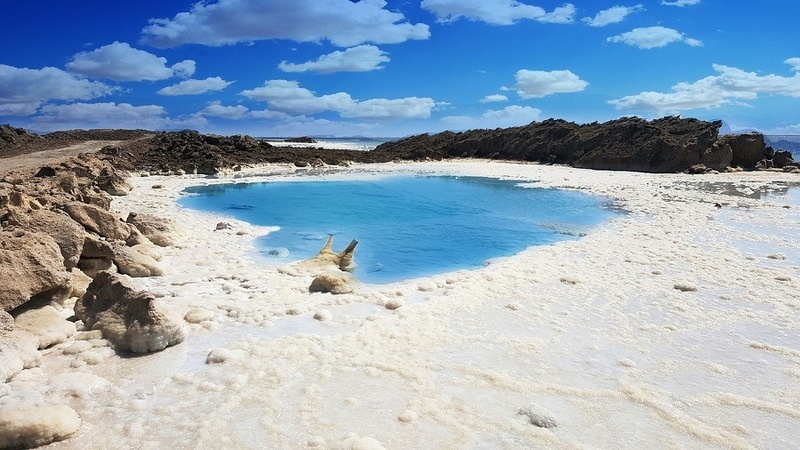 The Dead Sea has many benefits on our organism, and it is a great center for health research. It provides perfect conditions for recovery, including high levels of salt in the air, low levels of UV rays, and low levels of allergens and pollutants. What makes Israeli healthcare service some of the best in the world are highly trained medical professionals, modern hospitals, good medical resources, and a high specialist-to patient ratio. There are approximately 70 hospitals in the country mostly run by the government and non-profit organizations. Also, further education of doctors and surgeons is highly stimulated, and it allows them to become some of the best experts in the field. One of the biggest concerns of many tourists including those who come to Israel for a medical procedure is the country’s constant conflict with Palestine. The service in public hospitals is not good. Private rooms are rare, and one nurse takes care of more patients she can handle. Therefore, if you are considering going to the public hospital, you better opt for some alternative. Even though it is much cheaper to undergo a medical procedure in Israel than in the United States, the prices are still high compared to some Asian countries. Medical tourism is a field that is constantly evolving. One of the most visited destinations is Israel thanks to their highly trained medical professionals, top-notch service and low prices. What causes some concerns are a conflict with Palestine and poor service in public hospitals. However, for patients who want to try new treatments performed by some of the best doctors in the world, then Israel is definitely the right destination.